manages the astronomy option, does computational modeling of pulsating stars and binary star systems and is involved with scientific visualizations and high performance computing. She recently was awarded observing time by NASA to use the Kepler space observatory. Dr. Cash has developed over 150 short videos on topics related to math and physics as well as other hands-on activities for use with undergraduate physics courses at SC State as part of a NSF curriculum enhancement project. 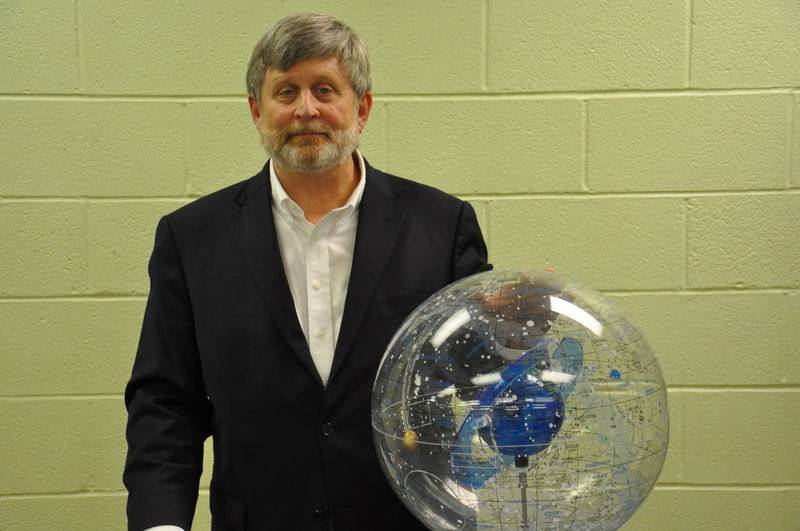 teaches physical science while serving as a liaison with the public schools and conducts outreach talks to students and teachers related to ozone, atmospheric science and the SC State balloon project. Mr. Fogle is in charge of the introductory physical science lab and has recently developed new lab activities that are being piloted in these courses. has research interests that include physics education and cosmology. He is currently developing web-based resources and laboratory exercises in extragalacitic astronomy and cosmology. Dr. Smith is developing Invention Instruction exercises for use in the physics courses at SC State as part of a NSF curriculum enhancement project. is the Principal Investigator on several astronomy and space science projects, and conducts research on pulsating stars using ground-based and space-based telescopes. Additionally he manages a student balloon research program that studies the ozone concentration in the troposphere and stratosphere. Recently he joined the Citizen CATE ( Continental America Telescopic Eclipse) Experiment as a CoI and will travel to Indonesia for the March 2016 solar eclipse in preparation for the August 2017 eclipse in South Carolina.